You are here: Home / Do You Need to Buy Extra CANBus Decoder Upgrade LED Headlight? Nowadays, major car manufacturers equip their vehicles with CANBus control. An abbreviation for Controlled Area Network Bus, it is a communication system for the multiple electrical components in a modern vehicle. It allows them to effectively share data. Today’s vehicles feature almost 70 electronic control units or ECUs. Among these, the engine control module is the most significant processor. Others are used for airbags, transmission, electric power steering, windows, doors, stereo systems, airbags, etc. 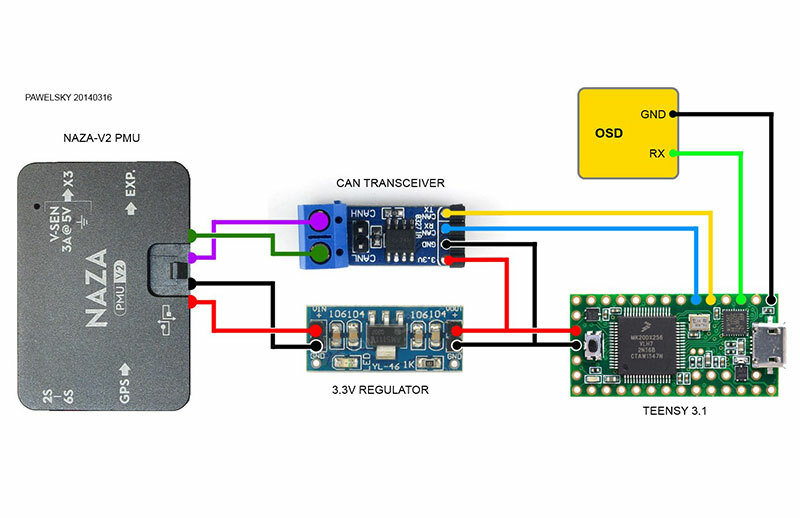 The CANBus system supports these components to communicate with each other and initiate feedback from the sensors. Why a CANBus System for the Modern Vehicles? In the traditional or older models of vehicles, a lot of cabling was required to manage effective communication among all the components. This much cabling did not offer an efficient system. The CANBus system allows for fast communication without the need for excessive cabling. Manufacturers like BMW, Honda, Toyota, Audi, and more have been making vehicle models equipped with the CANBus since 2000. As a driver, you might experience a CANBus error when you install an aftermarket electronic device in the car. This often happens when you install a traditional aftermarket part on a CANBus-supported vehicle. The communication system fails. For example, you replace the regular halogen headlight with LED, the car computer will show an error or the light bulb will keep flashing. This is your vehicle indicating a CANBus error. This is why installing aftermarket parts for this type of car can take time and is a bit tricky. How to Solve the CANBus Error? If you are experiencing the CANBus error as you upgrade your headlight to LED, you have two solutions. You can either purchase CANBus-supported LED headlights or install a decoder. These LED headlights are directly compatible with the CANBus system. If you install these, there is no need for an extra part to make them work properly with the vehicle. They can be installed without an error message for both the reverse and license plate lights. The CANBus-supported LED headlights work on the basis of their in-built CANBus controllers. These controllers increase the wattage of the of the LED bulbs to the level of regular filament bulbs. This function will trick the car computer to believe that the new headlights are compatible with the vehicle just like the ones installed by the manufacturer. This effectively eliminates the error message. Additionally, you will also enjoy a bright light output. If you think buying the directly compatible CANBus LED headlights is not a feasible solution, you can install a decoder. This will be an additional part to your regular LED headlights. How Does a CANBus Decoder work? The technology of the decoder is not only to increase the wattage of the LED bulbs but send a signal to the CANBus system of the car. Most of the times the afterpart LED headlights fail to work because their power does not reach the minimum requirement of the installed CANBus system. On the other hand, the signal has been found to be a problem as well. In a CANBus-supported vehicle, the system sends out a signal to the bulbs installed by the manufacturer in the headlights, in return, the headlights are supposed to send this original signal back to the system. This complete a certain circuit and the headlight work properly. In an afterpart LED headlight installation, this loop could be failing to complete. This activates the computer system to indicate an error. The decoder’s job is to support the LED lights to send the signal back as received from the CANBus system. Once the loop of the circuit has been completed, the new LED lights will work just fine. You might want to get the LED headlights because they provide better functionality in terms of brightness. They also reduce the effort of the battery by consuming less power. Although, the afterparts installation on a modern vehicle can cause the above-mentioned issues due to the presence of the CANBus system. With the help of a decoder, you can eliminate the issue and make the upgrade work effectively. You should consult a car expert for the LED upgrade and they will be able to provide better advice about either installing directly compatible LED lights or the decoder to go with the regular LED headlights afterpart. https://lvtauto.com/wp-content/uploads/2018/08/can-bus-decoder.jpg 518 800 Admin http://lvtauto.com/wp-content/uploads/2018/08/logo-dark-bg.jpg Admin2018-07-15 07:16:362018-08-29 08:53:55Do You Need to Buy Extra CANBus Decoder Upgrade LED Headlight? Plug and Play LED Headlights Why car LED headlight bulbs are more and more popular ?